culture is a way for people’s fulfillment,” Barroso said. Euroscepticism of citizens, including among young people. 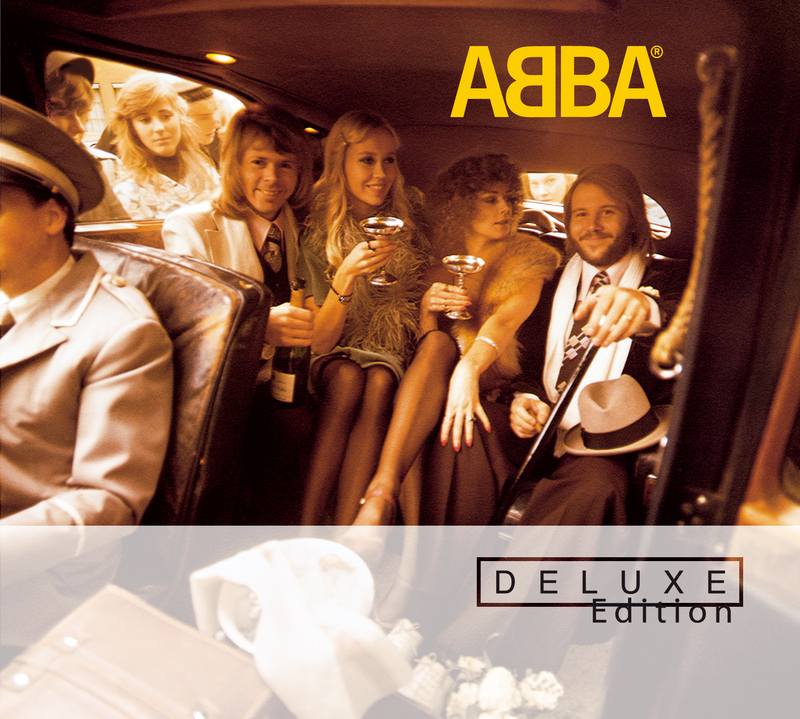 November 2012 will see another release in the ABBA Deluxe Edition series. Hot on the heels of the well-received Deluxe Edition of The Visitors,this time the 1975 album simply entitled “ABBA”, featuring classic hits such as ‘Mamma Mia’, ‘SOS’ and ‘I Do, I Do, I Do, I Do, I Do’, will receive the Deluxe treatment. The first disc in this 2-disc package is a CD, which features the original album plus three bonus tracks, all of which have been remastered especially for this release. The second disc is a DVD, featuring 60 minutes of previously unreleased television performances, including the complete 1976 television special ABBA In Australia – the export version of the famous The Best Of ABBA special, which had higher viewer ratings than the moon landing in Australia. 6 of the 12 songs in the special are performances of tracks from the ABBA album. In addition, there are three songs from the 1975 television special Made In Sweden – For Export, along with two fab performances from the BBC archives: ‘SOS’ on Seaside Special, first broadcast in 1975, and ‘Mamma Mia’ on Top Of The Pops (1976). To round off the DVD there are two vintage television commercials, one for the Australian hits album The Best Of ABBA (along with the other albums released by ABBA in Australia up to that point) and the other for ABBA’s Greatest Hits album. Don’t miss out on this Deluxe Edition of ABBA – featuring the hits that made Agnetha, Björn, Benny and Frida household names all over the world! Agnetha, Benny, Björn and Anni-Frid – will add a colourful dimension as they take up a short term residency in the Music Zone at the London attraction. The waxworks will then make their way to Madame Tussauds’ attractions around the world. ABBA will be captured in the iconic style from their 1975 video for SOS. Agnetha and Anni-Frid will be wearing replicas of the popular yellow and blue feline themed outfits teamed with pristine white knee-high leather boots, while Benny and Björn will wear outrageous white seventies outfits encrusted with diamantes and sequins, finished off with flares and platform boots. ABBA’s Greatest Hits collections are legendary! They are some of the biggest selling albums of all time and have hit the number 1 spot in dozens of countries all around the world . The Essential Collection is latest addition to this series and is in shops this week! Featuring 19 Top 10s and 9 number 1 smash hit singles includingWaterloo, Dancing Queen, The Winner Takes It All and Mamma Mia and, included on DVD for the very first time, two previously unreleased videos for the Spanish versions of Knowing Me, Knowing You and Thank You For The Music, along with all of the official ABBA promotional videos, now newly remastered. Available as 2CD, DVD and limited edition 2CD/DVD and a beautifully illustrated 28 page booklet. Comments : Comments Off on Frida’s charity Auction -Video.